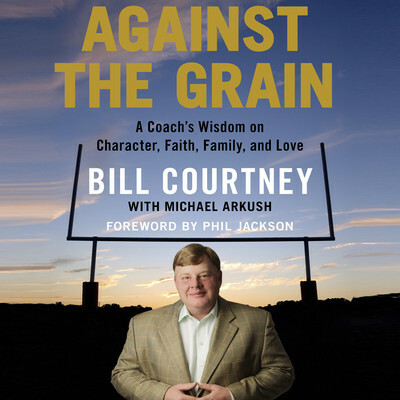 Bill Courtney is a volunteer football coach and the owner and operator of Classic American Hardwoods, a $40 million lumber company and 2013 inductee into the prestigious Society of Entrepreneurs. He is a sought-after motivational speaker and consultant for organizations such as Nike, PepsiCo, the USOC Paralympic Leadership Conference, the FedEx Leadership Live Conference, and the Fellowship of Christian Athletes. Courtney lives with his wife and four children in Memphis, Tennessee.